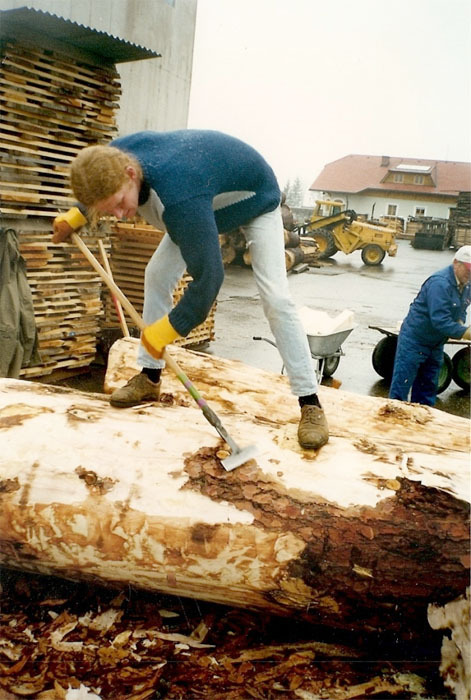 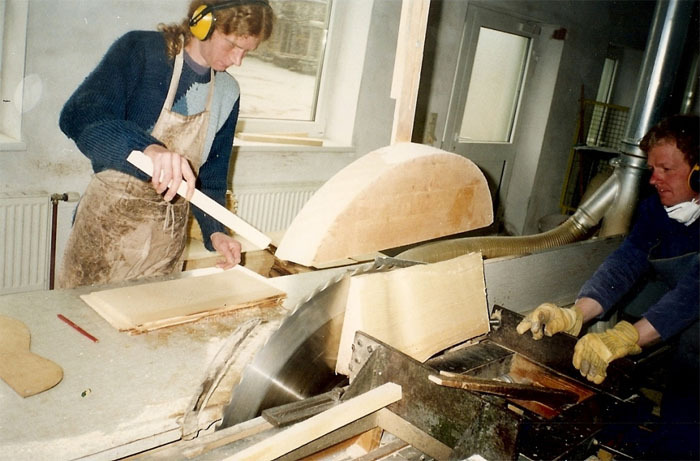 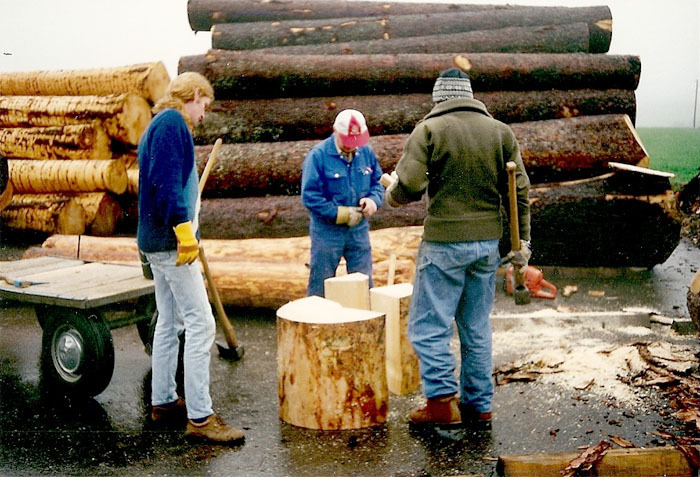 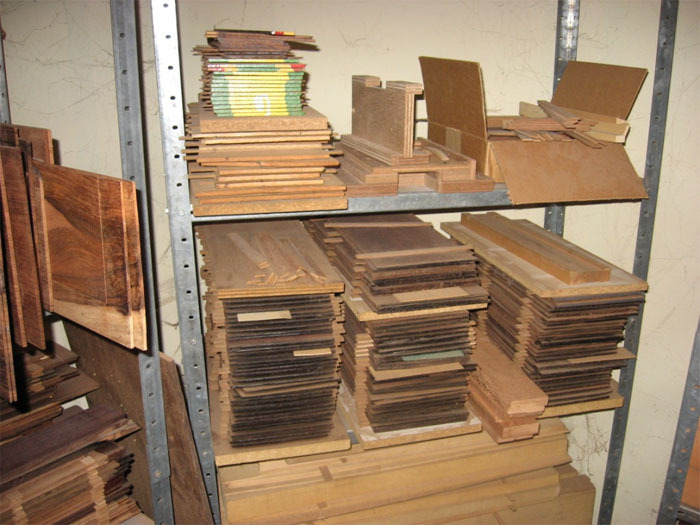 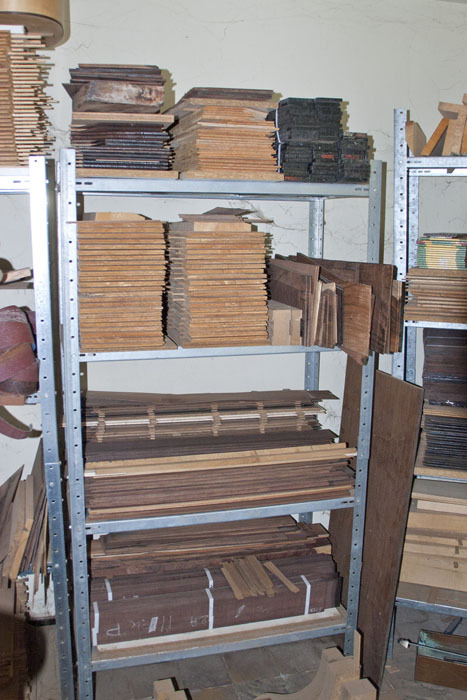 All tonewood in stock was selected over the years from 1987 on during my visits at different specialised companies.Before worked up into a guitar the wood is kept in store for at least 15 years. 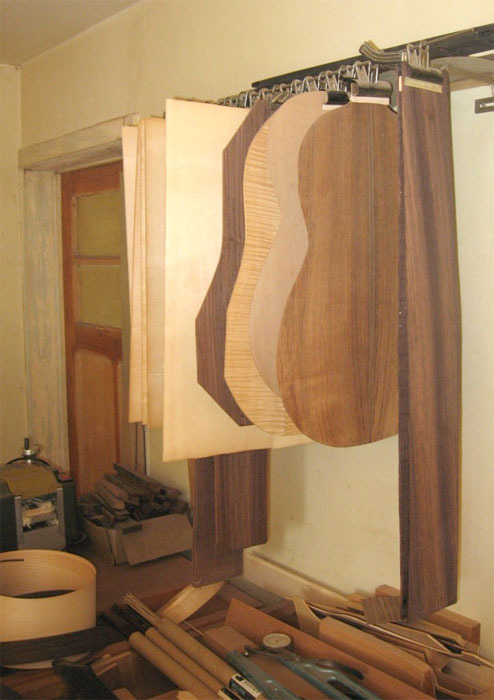 During construction, the workshop is kept in a controlled constant atmosphere.Gluing is done with animal glue and every guitar is french-polished. 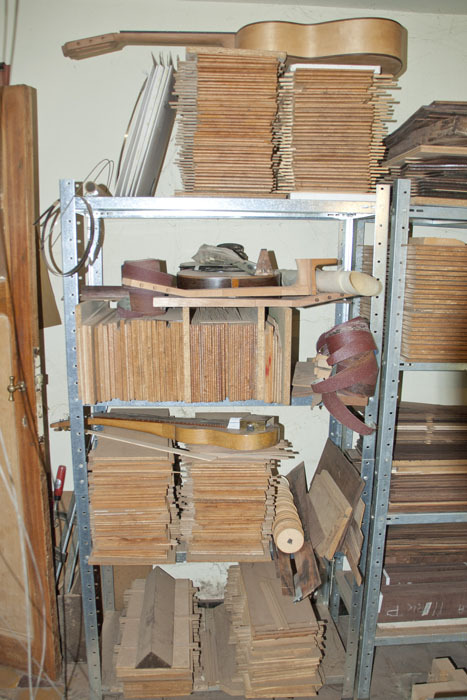 If you make a guitar it's important to know what kind of sound you want and how to get it in and out of the instrument. 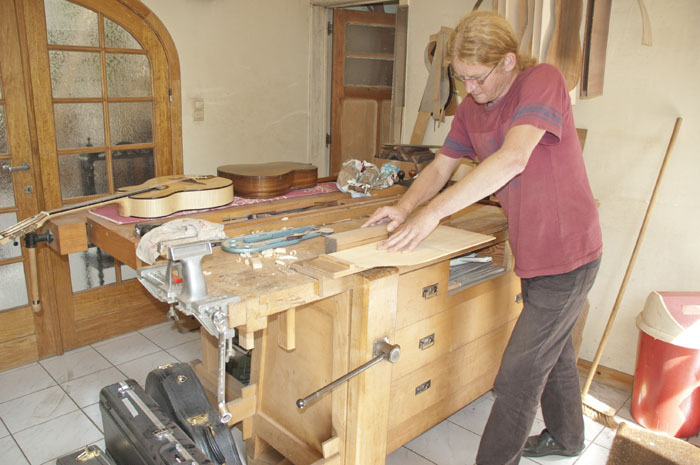 Due to my training by José Romanillos ,the feedback from good guitar players and the study of renowned instruments, I was able to develop this idea of sound and how to translate it into an instrument. 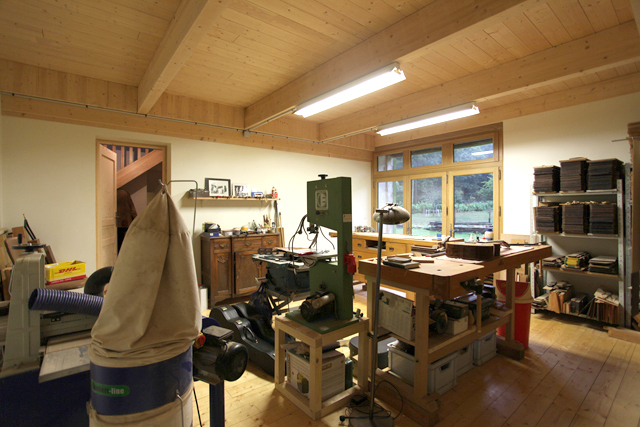 What I'm working for is an instrument with a carrying volume and a transparant and balanced sound which you can mould.